Kolstom has successfully raised the funds for the first product in their line of high-quality compressed carbon fiber eyewear using the crowdfunding site Kickstarter. Funding for the kolstom classic sunglasses began on February 27th and in just two weeks raised over $15,000 in funds from over 100 backers. kolstom has successfully raised the funds for their first product ... using the crowdfunding site Kickstarter. The kolstom classic sunglass frame is manufactured using carbon fiber reinforced polymer that is also widely used in motorsports, performance outdoor sporting goods and in aerospace due its high strength-to-weight ratio. This allows for the frames to be both light and extremely strong. By molding the frames under heat and pressure, it ensures that the functional properties of the carbon fiber composite is maximized. 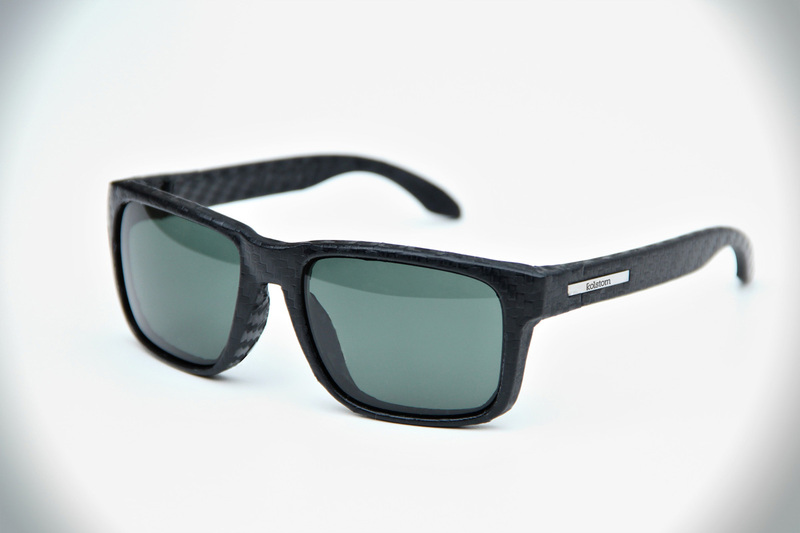 The kolstom classic is the world's first compression molded carbon fiber sunglass design. The design also features a robust stainless steel hinge that locks both open and closed by using a spring-loaded ball detent system. The kolstom classic features a thermally fused 9-layer lens manufactured by the world's leader in optics manufacturing. The lens features 1 polarizing core, 4 UV filters, 2 shock absorbers and 2 scratch resistant layers providing distortion free clarity and glare-reduction. The kolstom classics are expected to ship to backers in June 2012 and in the fall to retailers nationwide. Founded in 2009, Kickstarter is an interactive website that allows artists, visionaries and entrepreneuers to raise money for creative projects from individual contributors. Funding is only released to the creator when the project reaches the funding goal.